Solid Tires are extremely stable, puncture resistant and maintenance-free. Solid Tires have a high loading capacity and are extremely economical. Therewith Solid Tires are ideally suitable for forklift trucks, airport vehicles, heavy-duty transport vehicles, side-loading forklifts, platform trucks, and other industrial vehicles. For more information about our company and products,please contact me by email directlly if you are interested in our products. 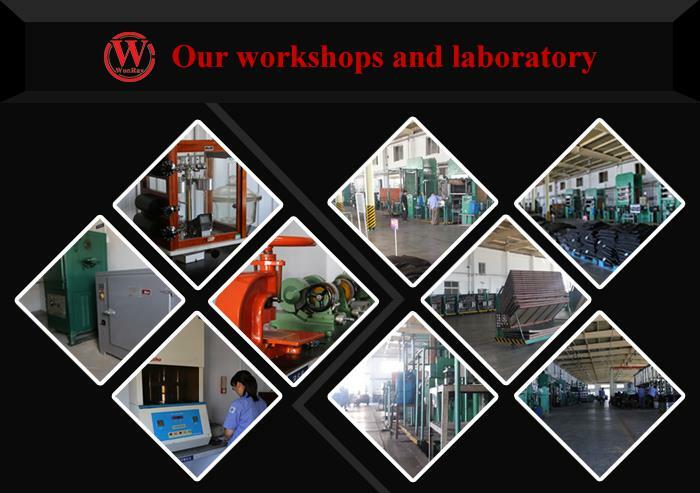 WONRAY is well-known as one of the leading tyre manufacturers and suppliers in China. Welcome to choose the most suitable top 5 solid tires factory produce various type solid tires from our professional factory. We will offer you the best price and service.